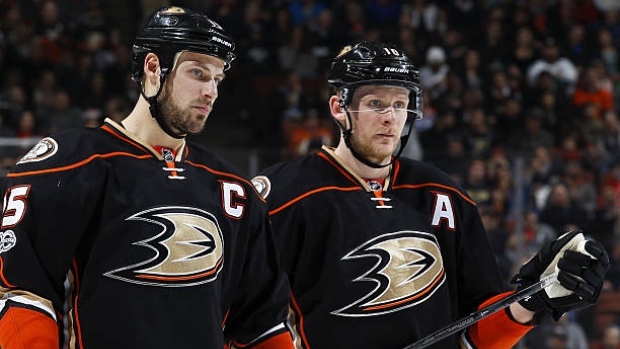 Just as interesting as what did happen at the NHL trade deadline was what fell through in the end. 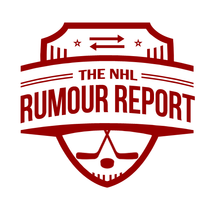 All the latest rumour buzz in our live NHL trade deadline blog. 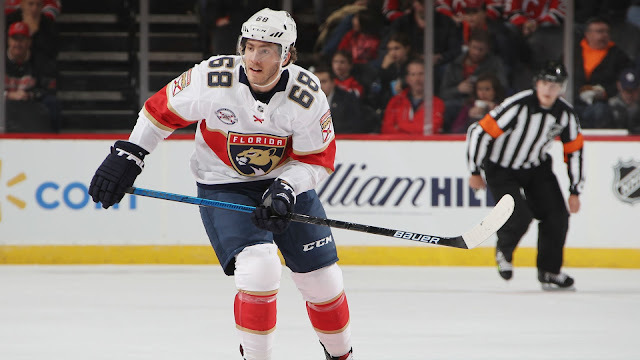 Here are some trade deadline 'sleeper' picks to keep an eye on this week. 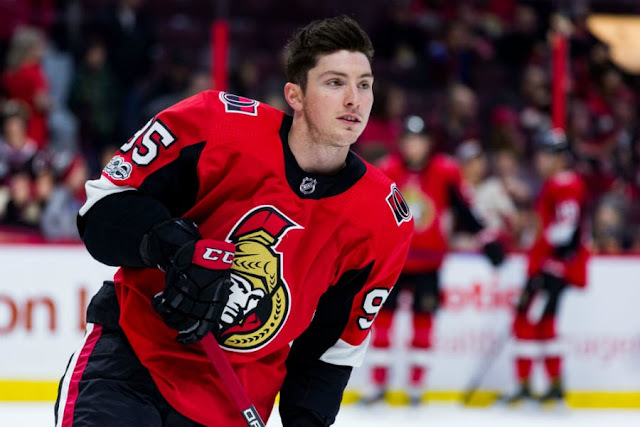 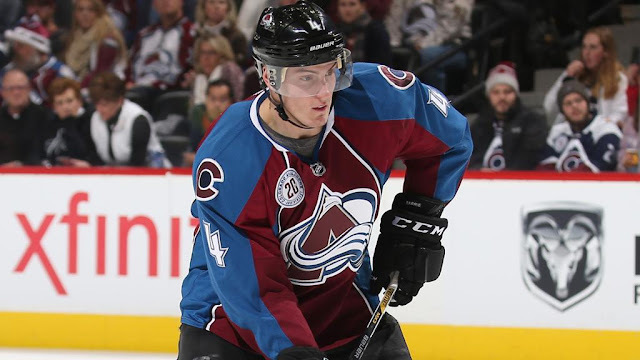 Rumour Report: Predators, Sens working on a Duchene deal? 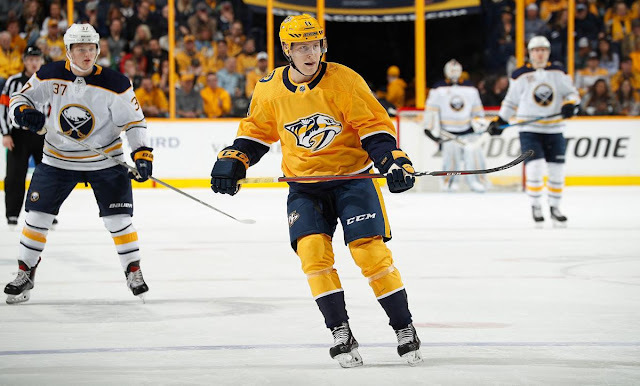 Are the Predators pulling into the lead in the Duchene Derby? 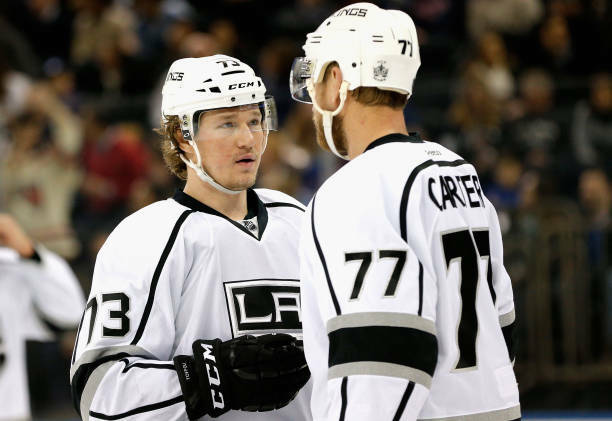 Plenty of rumblings around the NHL with just a few days to go before the trade deadline. 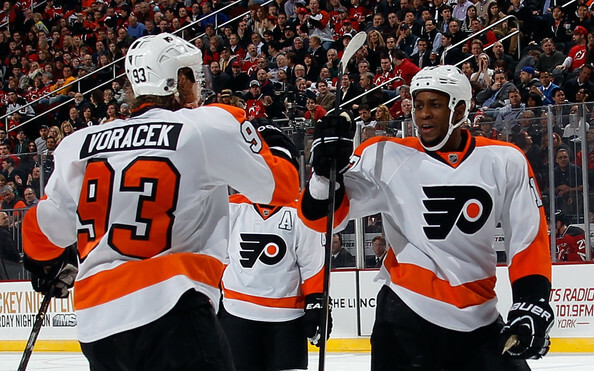 We're in for a very, very busy week. 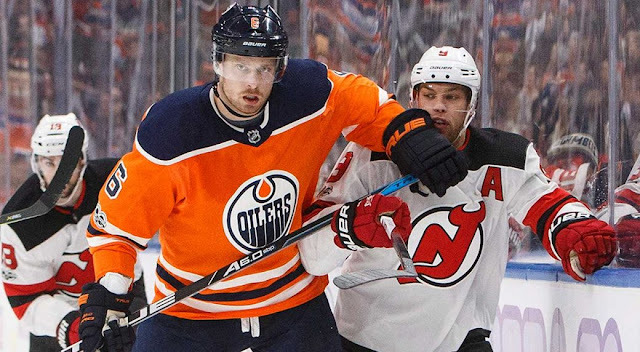 With just days to go before the NHL trade deadline a ton of big names names still in play, buckle up. 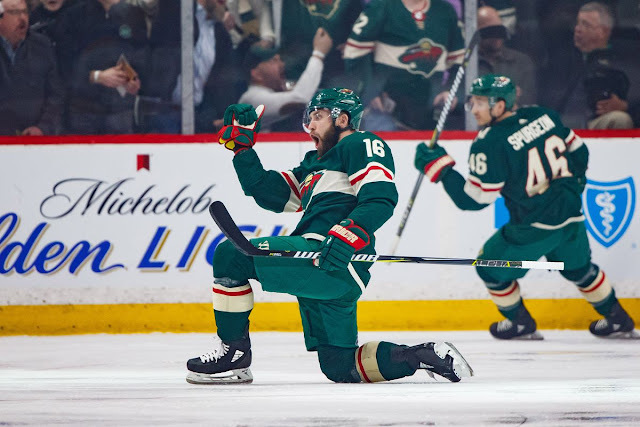 Quick update on a developing situation in Minnesota. 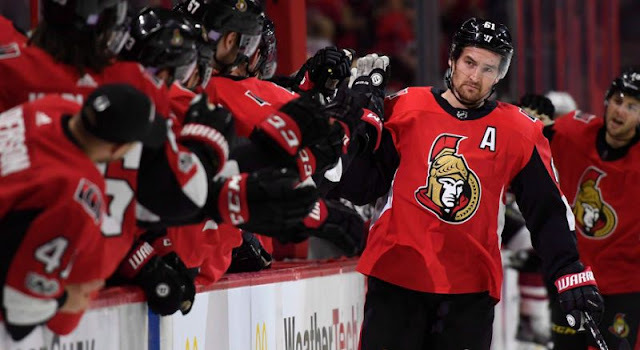 Plans could be put in motion to trade Matt Duchene and Mark Stone early next week. 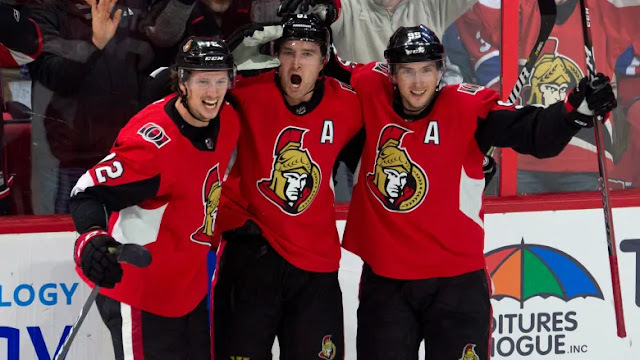 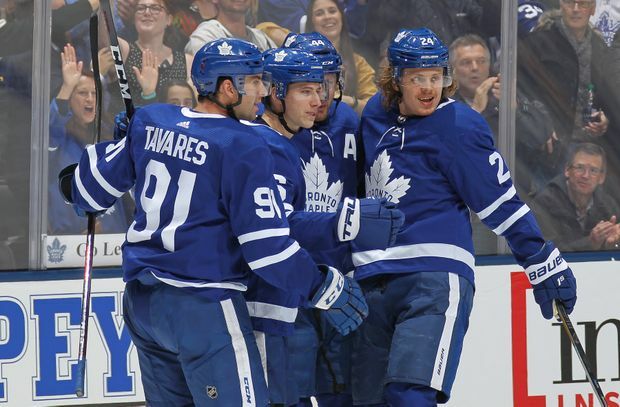 The Bruins, Kings, Senators, Avalanche and Leafs are all up to something. 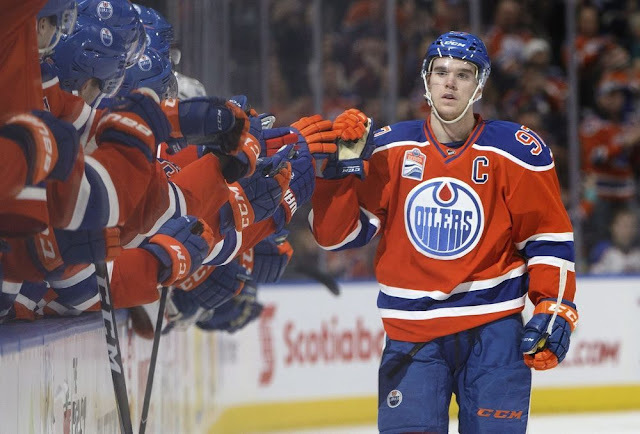 Rumoured destinations for top 15 biggest names at the NHL trade deadline. 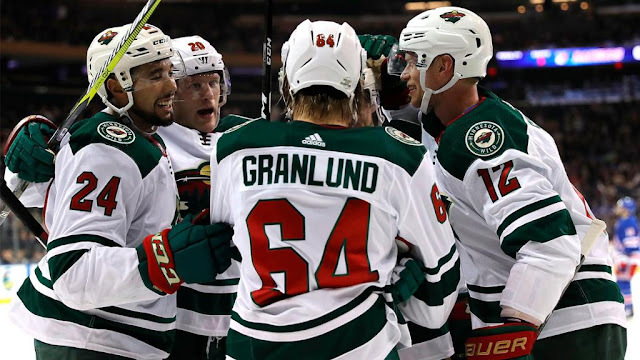 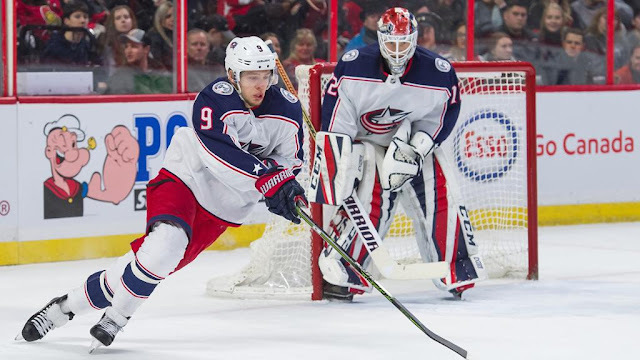 Rumblings of a major Panthers-Blue Jackets blockbuster grow, new teams get in on the Duchene/Stone sweepstakes and more in today's NHL Rumour Report update. 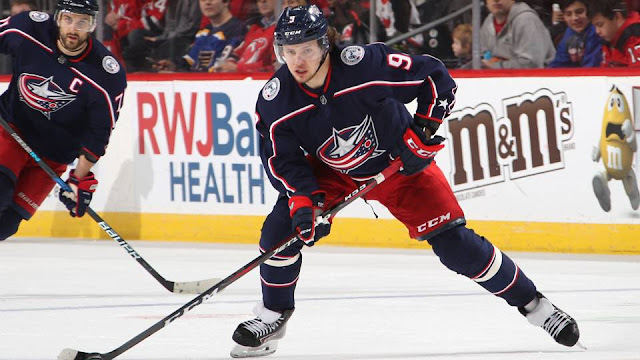 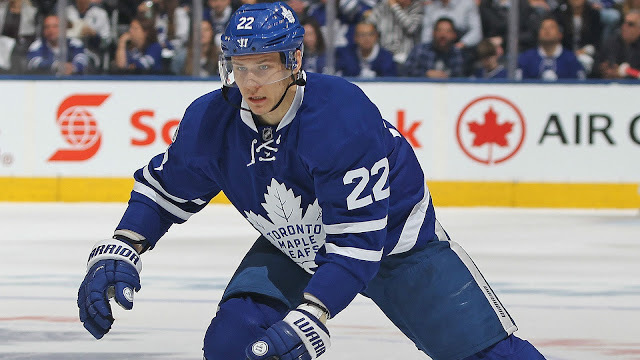 A frontrunner could be emerging in the Panarin sweepstakes, Leafs/Canes trade buzz and more in today's NHL Rumour Report update. 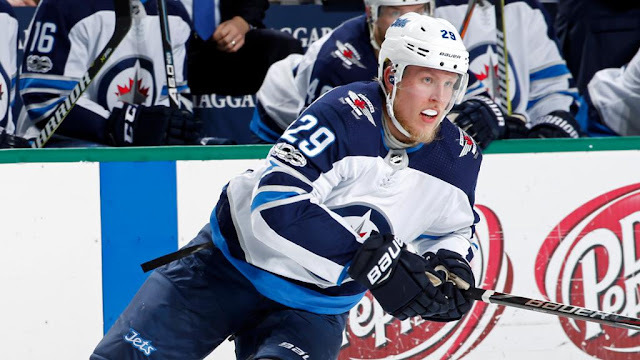 Rumour Report: Laine, Jets headed towards breakup? 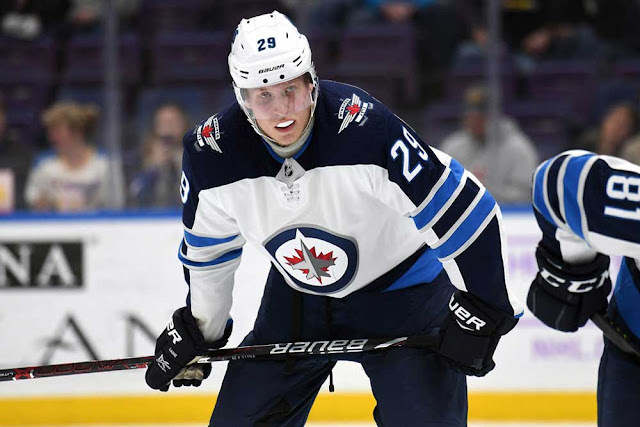 Bizarre rumours have begun to swirl in Winnipeg. 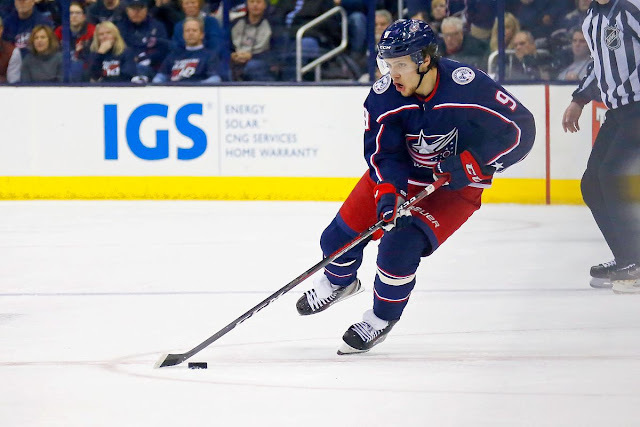 A trade looks increasingly likely for Columbus Blue Jackets star forward. 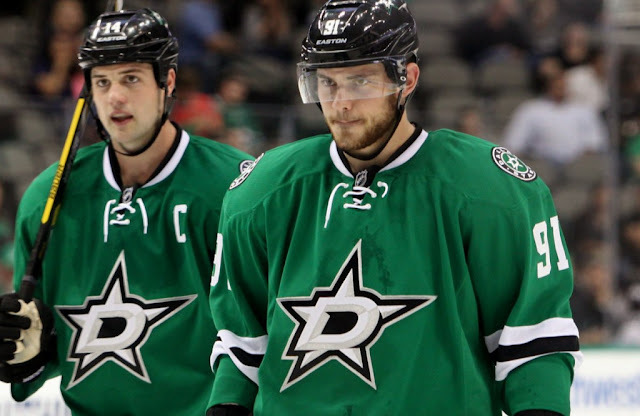 An arms race appears to be brewing among contenders in the West. 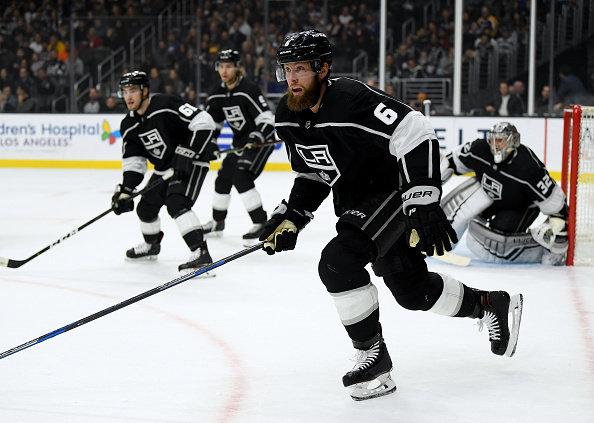 Jake Muzzin is the first big name off the board. 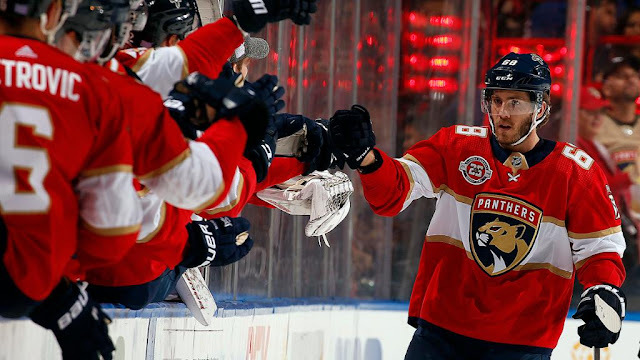 Several teams are ready to start dealing with the NHL trade deadline looming. 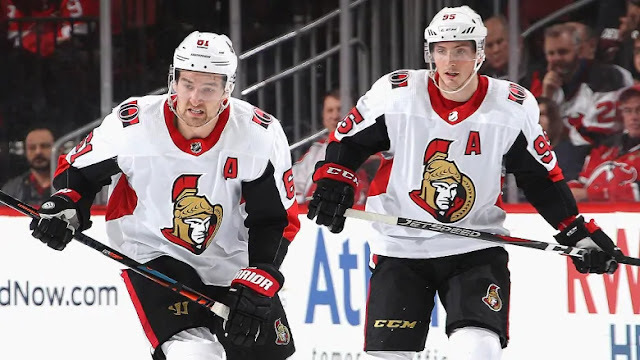 Time is running out as the Senators, Canucks and Maple Leafs face tough choices ahead of the trade deadline. 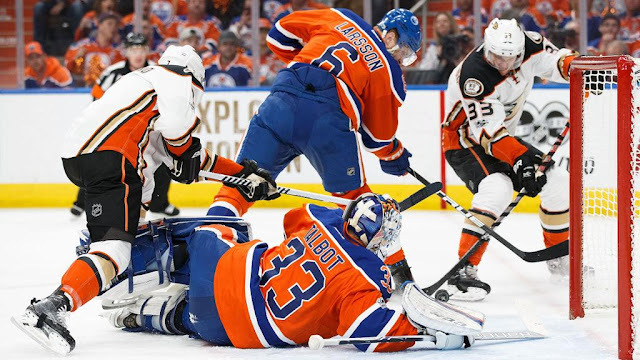 The Penguins, Oilers and Ducks aren't likely to wait for the trade deadline to start making major moves. 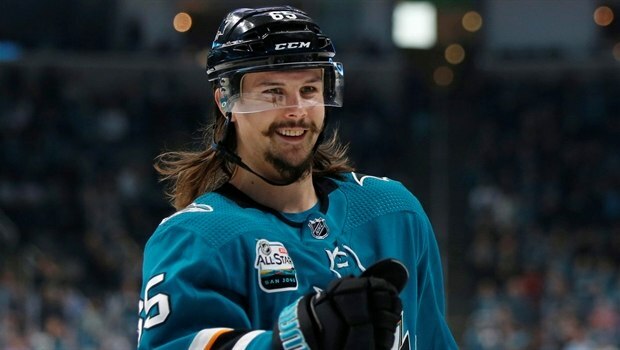 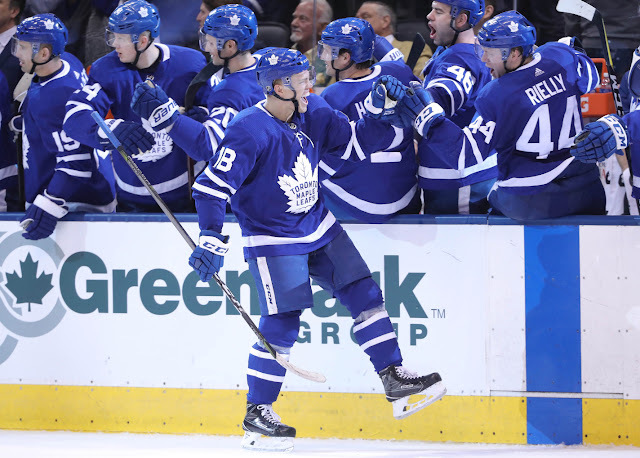 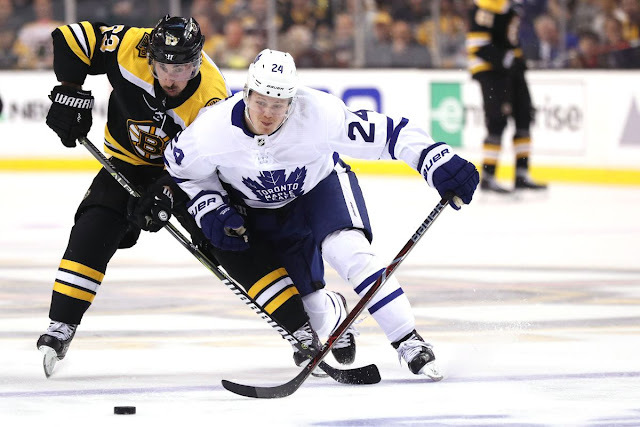 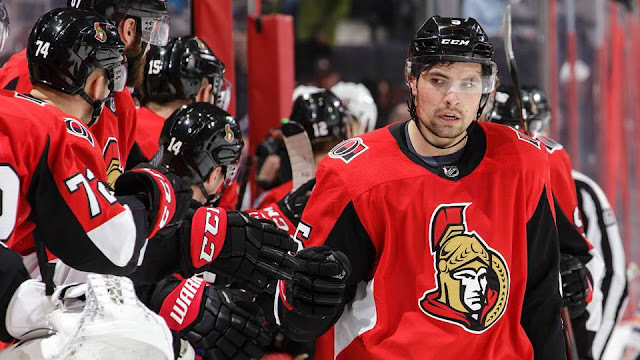 The Senators and Canucks are getting closer to making trades; Timothy Liljegren enters the rumour mill and more in today's NHL Rumour Report update. 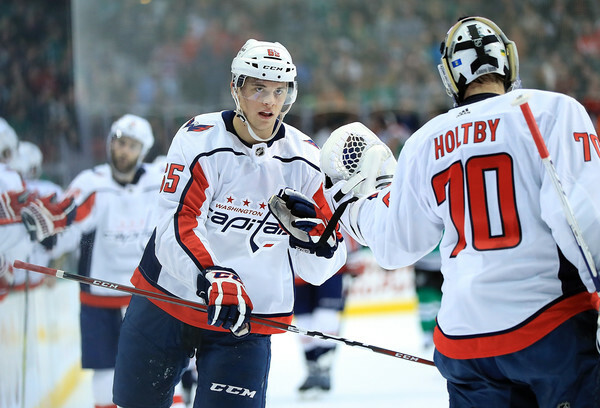 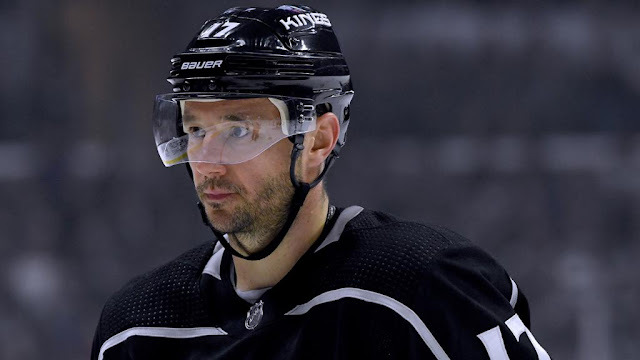 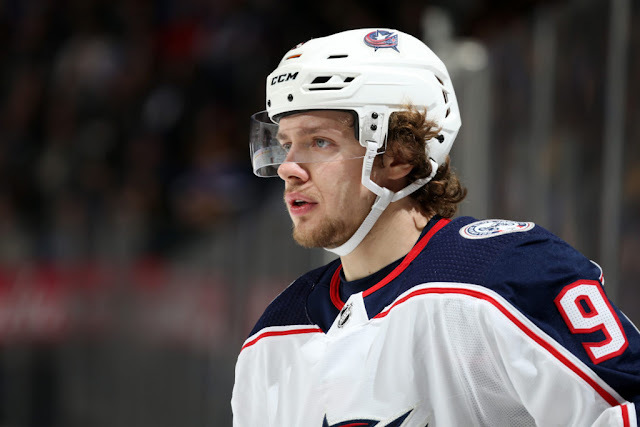 The Kings and Senators prepare for blockbuster trades; Panarin and Bobrovsky rumours surface and more in today's NHL Rumour Report update. 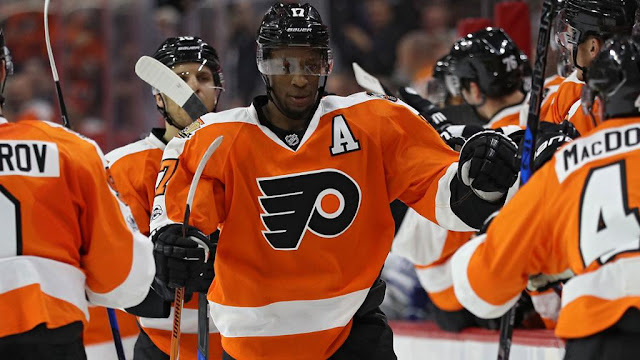 There are now at least four teams are keeping a close eye on Wayne Simmonds, and the Flyers could ship out Radko Gudas as well. 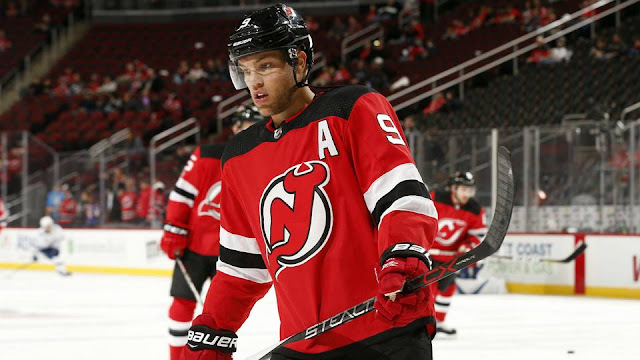 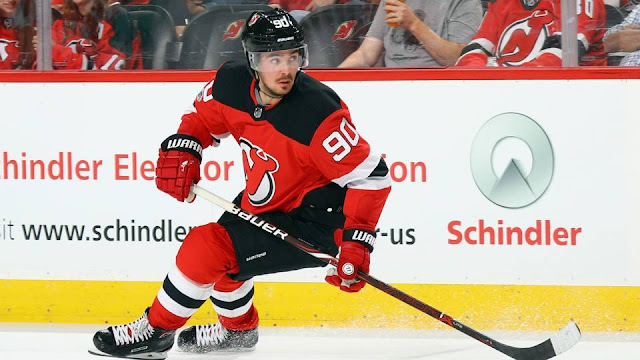 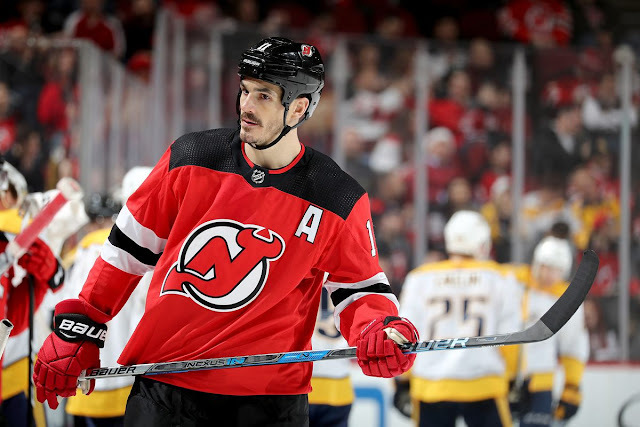 New Jersey appears poised to bust open the trade market and get ahead of the trade deadline frenzy. 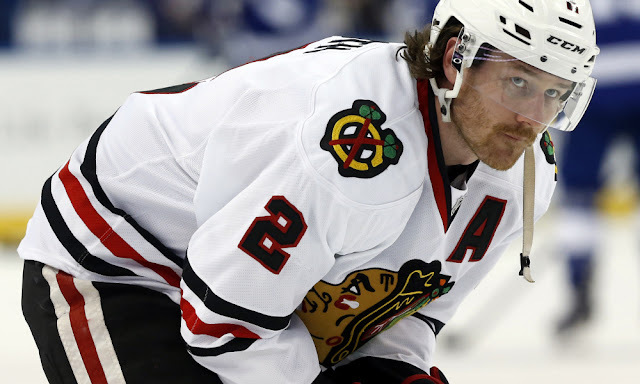 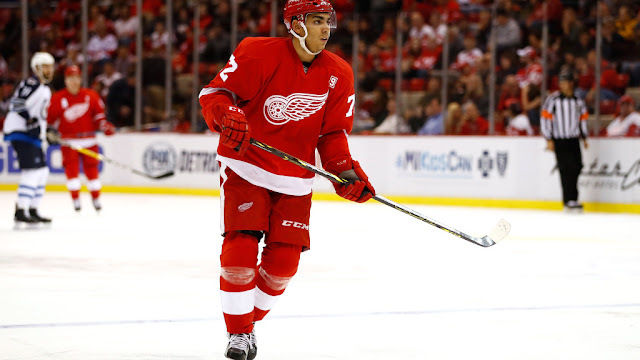 The latest on the top 20 rumoured NHL trade targets. 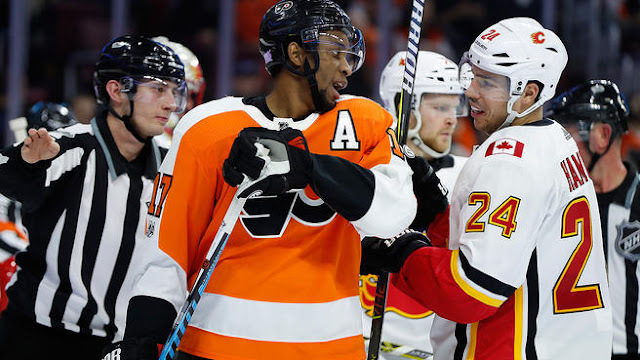 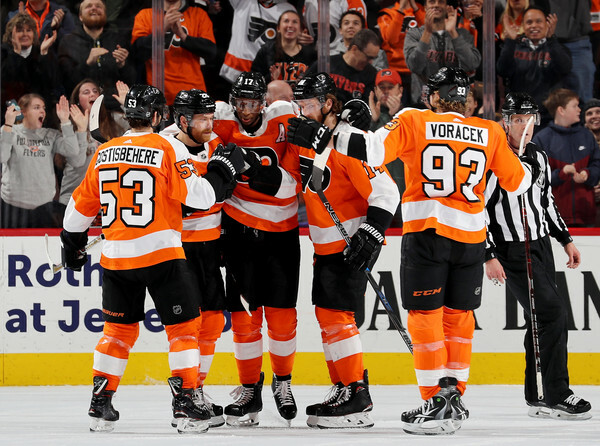 At least three teams are in on Wayne Simmonds, Brayden Schenn is drawing interest and more in today's NHL Rumour Report update. 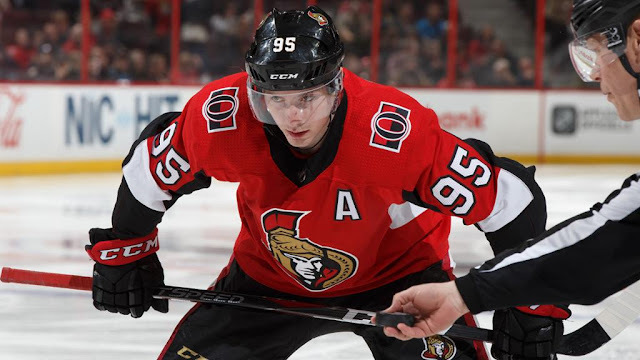 The pendulum is swinging towards a Matt Duchene trade in the coming weeks. 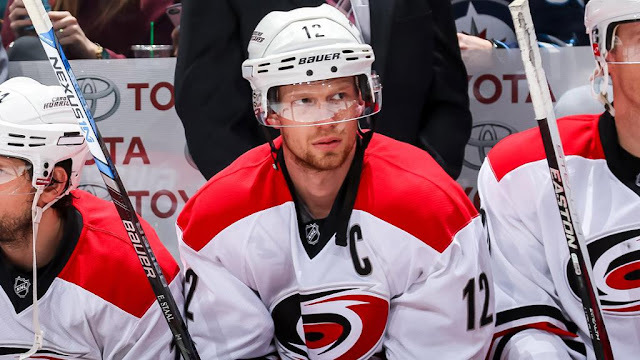 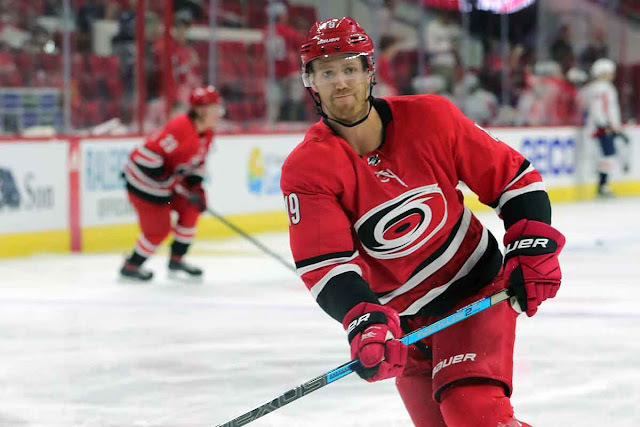 Dougie Hamilton is on the block as the Hurricanes continue their search for an elite forward. 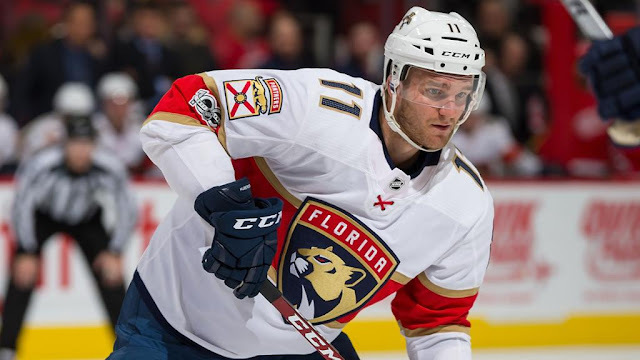 With just a few weeks to go before the NHL trade deadline, it's time to look at what players might be on the move. 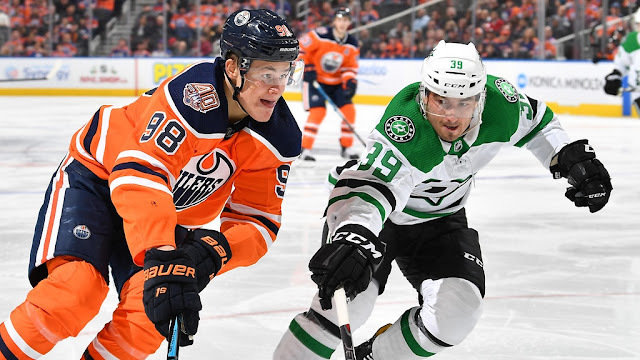 Rumblings continue to surround the Dallas Stars; the Canucks and Flames are fielding plenty of calls and more in today's NHL Rumour Report update.